Sometimes life gets busy. 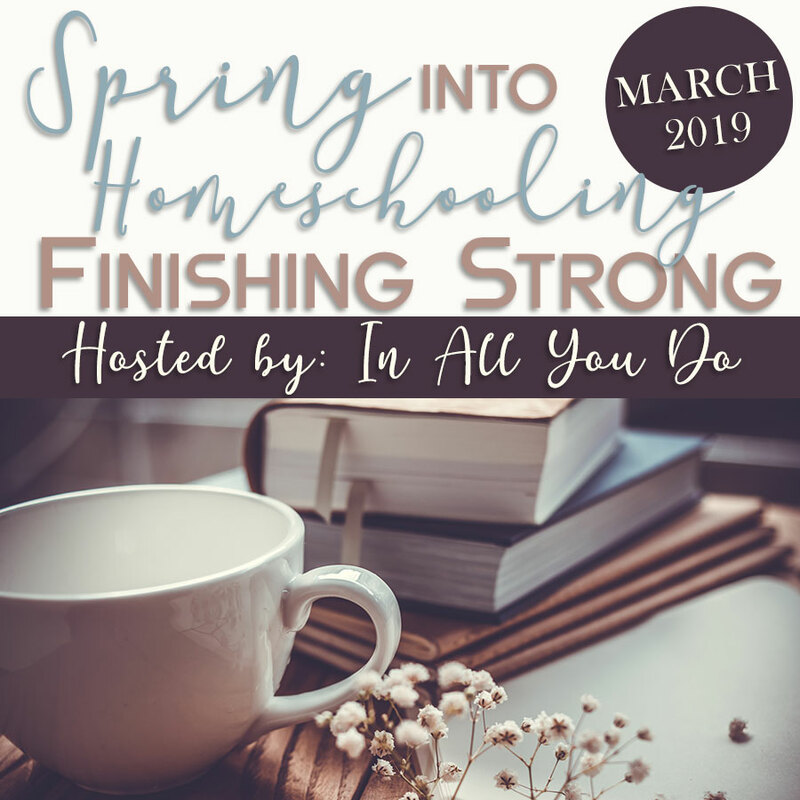 As a homeschool mom, we aren’t just worrying about our homeschool classroom. We also are running our kids to doctor’s appointments, picking up groceries, taking them to extra curriculars and more. Despite our best efforts to keep the learning in a classroom environment, sometimes we need to take things on the go. Whether you’re in a doctor’s office, on a bus, or in the car, here are a few tips that will help when you need to take your learning on the go! 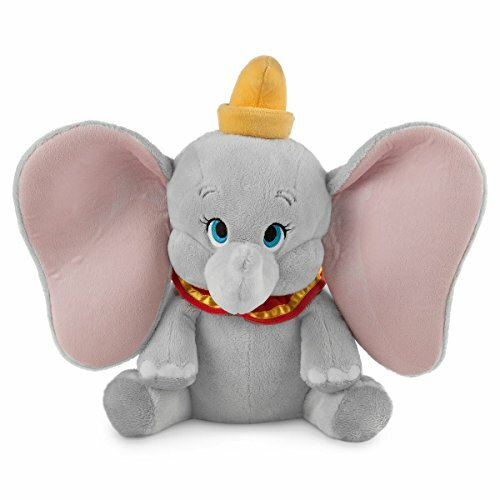 Make sure that your kids have a pair of headphones handy! Listening to audiobooks is a great way to do learning on the go! This will keep them entertained while they are in a waiting room, or while we are in the car on a long drive. 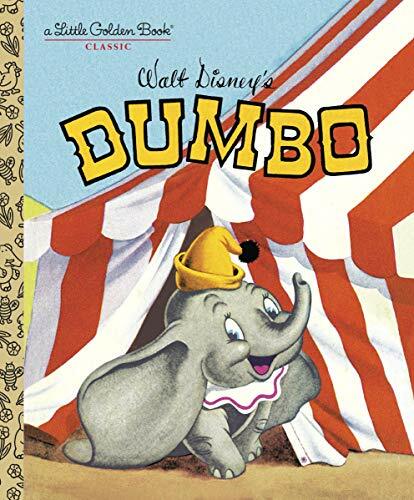 Keep audiobooks handy for reading on the go and you’ll always have a quick lesson ready. Educational apps have been a huge lifesaver on really busy days. You can use apps for math drills, reading, spelling practice, and so much more! Keep a tablet handy, or just download a few apps on your phone, and let your kids practice their learning skills while you are on to go. If your apps need to have volume, make sure you bring headphones so you don’t disturb anyone! 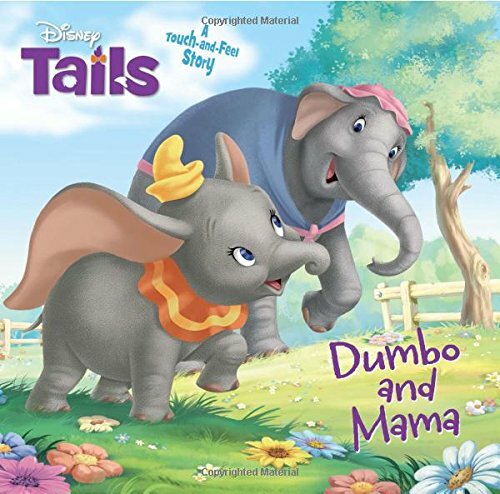 Activity books are a great way to keep your kids busy while you are on the go. 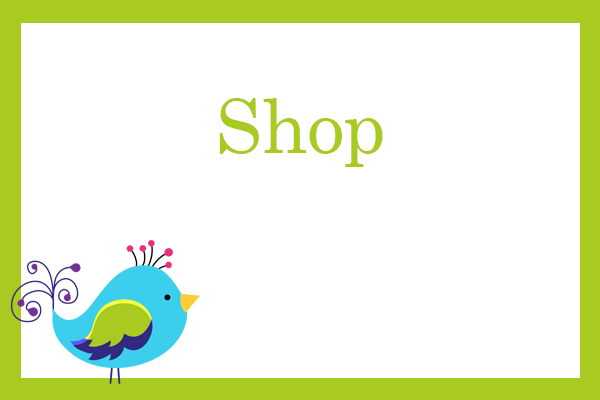 You can find activity books with word searches, crossword puzzles, or other fun activities to keep your kids busy while you’re out. The best part is that many of these can be reused over and over again! Card games are great for older kids or if you are homeschooling multiple children on the go. Get a few different card packs and have your kids quiz each other! If you are worried that they might be too loud, you can also have them quiz themselves quietly. If you are bringing your phone or tablet, bring a pair of headphones and let your kids enjoy some educational videos! 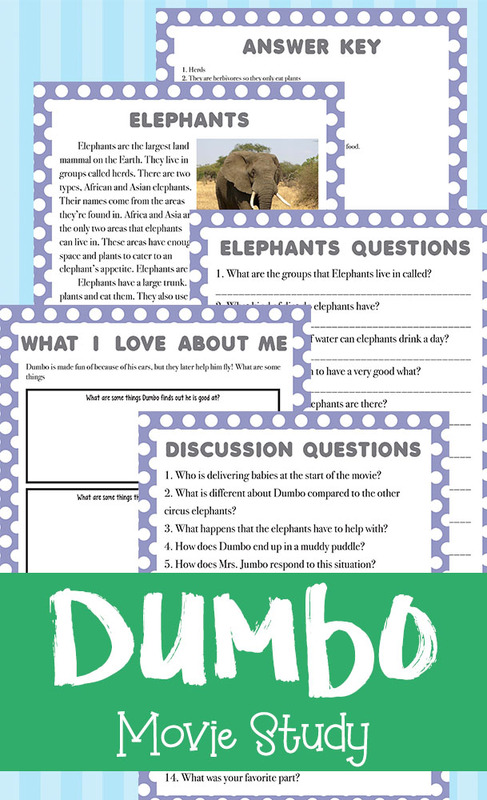 They can learn about something that is a supplement to your lesson plan or refreshes their memory on topics that you covered this week. You can build a playlist on YouTube or consider getting a subscription service to watch when you’re on the go. The last tip might sound like a little bit of a cheat, but life can be a great lesson for your kids! If you are going to the bank, teach them about the importance of money and why it’s important to keep your money in a bank. If you’re going to a doctor’s office, teach your kids about the importance of being healthy. 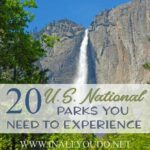 Take advantage of your outing and turn it into a lesson! 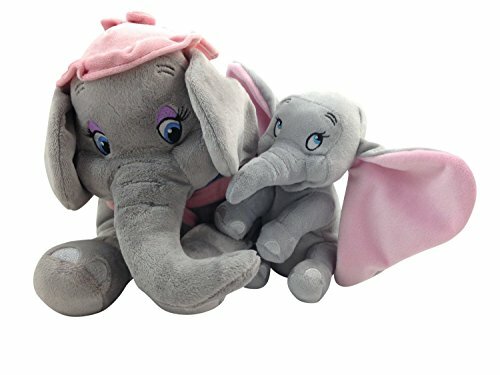 My kids love watching movies when we are running errands or on a trip. Several months ago I decided we could capitalize on their movie marathons. Movie studies are educational, but also fun. 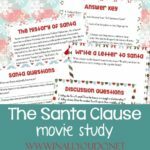 They can watch some of their favorite movies while we’re out and when we get home, they can complete the questions in the Movie Study. If you have to be out for several hours, make sure you print and take the studies with you! 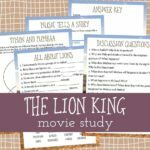 Check out our Movie Review Study to extend the learning! 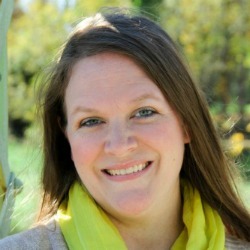 Learning on the go is not impossible, especially if you’re a busy mom! 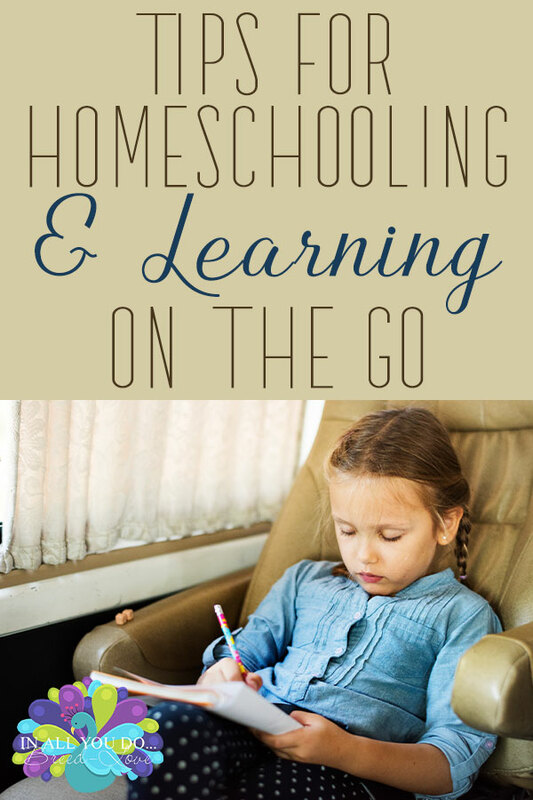 These tips can help make learning on the go way easier so you don’t have to pause your homeschool lesson just because you have to leave the house. 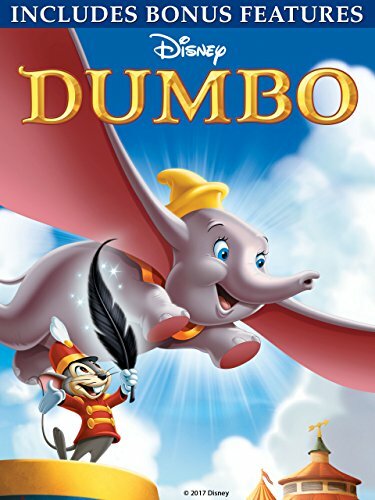 Whether you’re going to see the new LIVE ACTION movie in the theater or not, why not have a fun Dumbo Movie Watch Party! 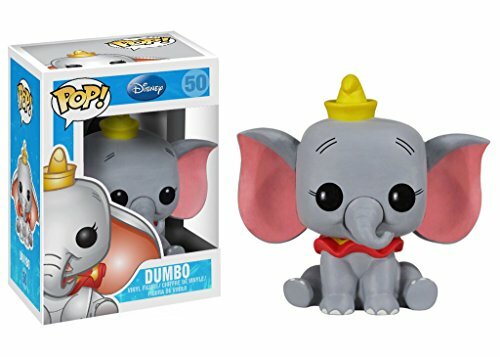 You could even invite some friends over and have a fun Dumbo themed movie marathon and party! 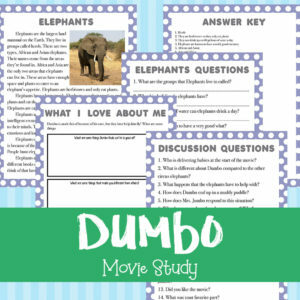 If your kids love the original Dumbo, they will love working through this movie study based on the original film. 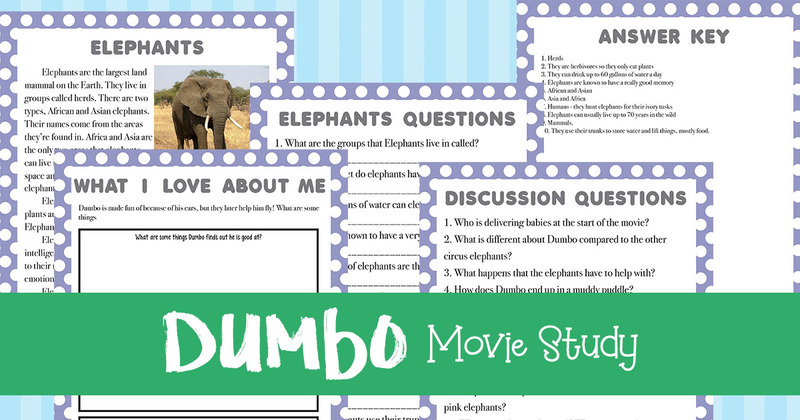 They will answer discussion questions about the movie, learn about elephants and answer questions about them, and a critical thinking page. 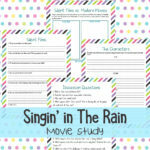 This movie study is a fun way to bring some learning to your home through movies!